Interval training will help you get the most out of your swim workouts! Many people go to the pool and swim mindlessly back and forth for 20, 30 or even 60 minutes. 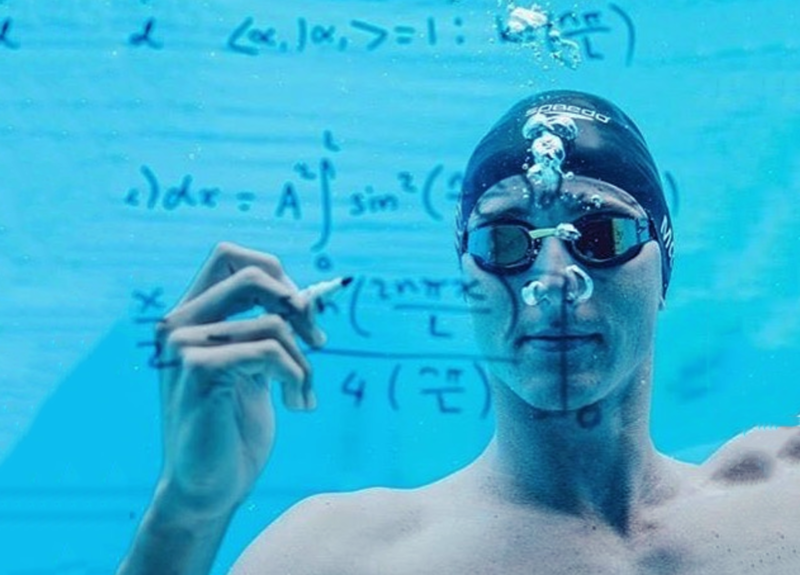 Some find this as a meditative escape, and that’s fine, but if you’re serious about stepping up your swimming game and making improvements in stroke technique, efficiency, and endurance you must incorporate some element of interval training into your routine! You’ll Improve Technique: By taking repetitive but short breaks, you will train your body to only swim at a higher body position and at greater speed. You’ll Burn More Calories: Taking short breaks in the workout allows you train at a higher intensity and thus elevate your heart rate. Improved Aerobic Capacity: As your cardiovascular fitness improves, you’ll be able to train longer, faster and with more efficiency. Added Variety: Swimming the same routine over and over can get boring and monotonous. When you do interval training, there is no limit to what you can accomplish. 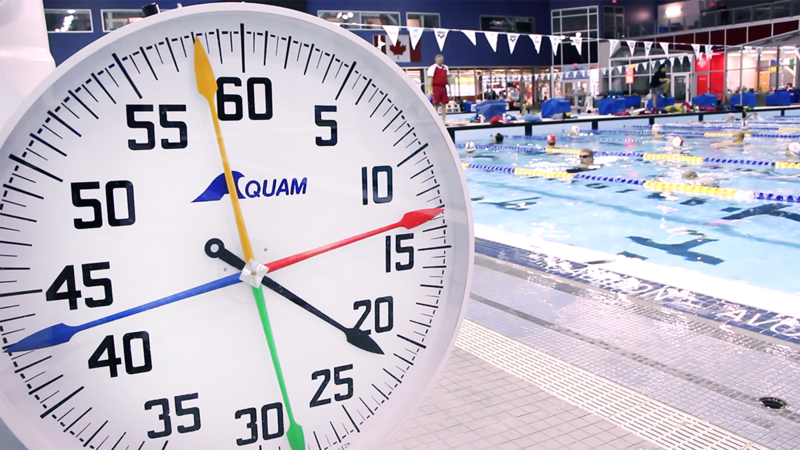 No Equipment Needed: All you need is a pace clock at the pool or on your wrist. Even if you don’t have a clock, you can do interval training by breath count between repetitions. For example, it you’re doing a set of 4 x 100s @ 2:00 and it takes you 1:30 to complete a single 100m repetition, then you’d have 30 seconds of rest. That entire set will take 8 Minutes ( 4 x 2 Minutes). The goal of interval training is to be consistent, which is why using a set time as an interval is more beneficial for aerobic conditioning than doing it based on how much rest you want to get after each swim. The following workout example comes from our Workout of the Week: Freestyle Fundamentals. It’s a 1,500 yard session that takes about 35 minutes. Each set is on an interval that corresponds to the focus of the set. The first part (6 x 50s Freestyle @ 1:00) will take six Minutes (6 x 1 Minute/Repetition). If you swim the 50 in 50 seconds, you’ll have the remaining 10 seconds as rest time. These intervals are calculated based on the energy zones of the set, which you can read more about here. 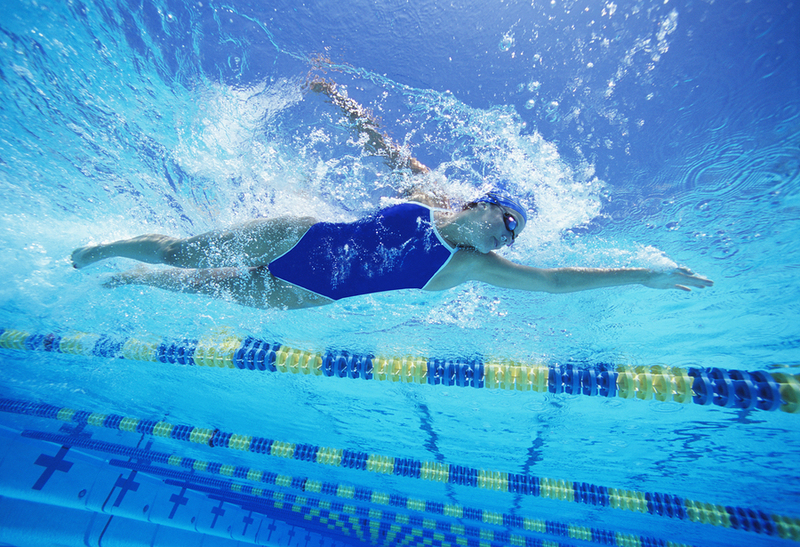 As you improve your aerobic capacity and swimming technique, you’ll be able to swim at a faster interval. For example, soon you may be able to swim 50s at the :55 second instead of 1:00. The more conditioned you are, the more repetitions you’ll be able to at a specific rest interval without exhausting yourself. Related: Weight Training Before Swimming? What’s The Right Order? While swimming slow, steady laps can be a form of easy exercise, by introducing interval training into your swimming routine, you are going to get your heart pumping and your lungs pushing oxygen to your entire body. These types of bursts in exercise have continued benefits even after you leave the pool, as your body continues to burn calories at a high level hours after. Not only will your fitness improve, but so to will your swimming mechanics, stroke efficiency and enjoyment of the sport! Have any questions? Feel free to shoot me an email at fares@myswimpro.com. 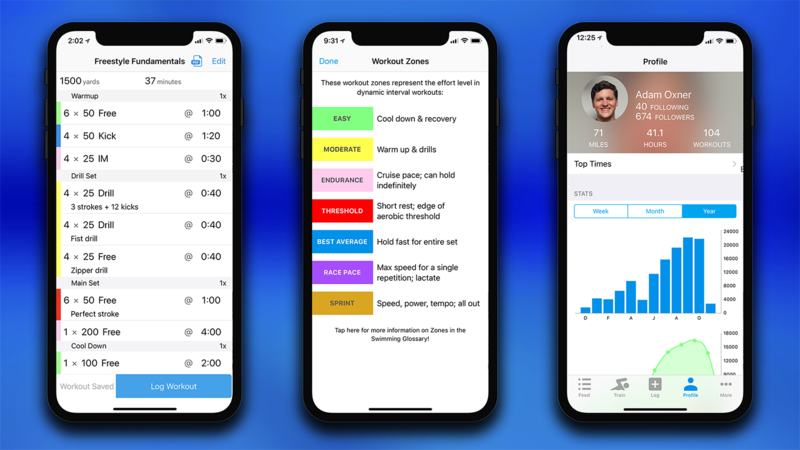 Download MySwimPro FREE for iPhone and Android to get hundreds of workouts and training programs to swim faster and smarter than ever before.